Many devices can be used for IPTV. 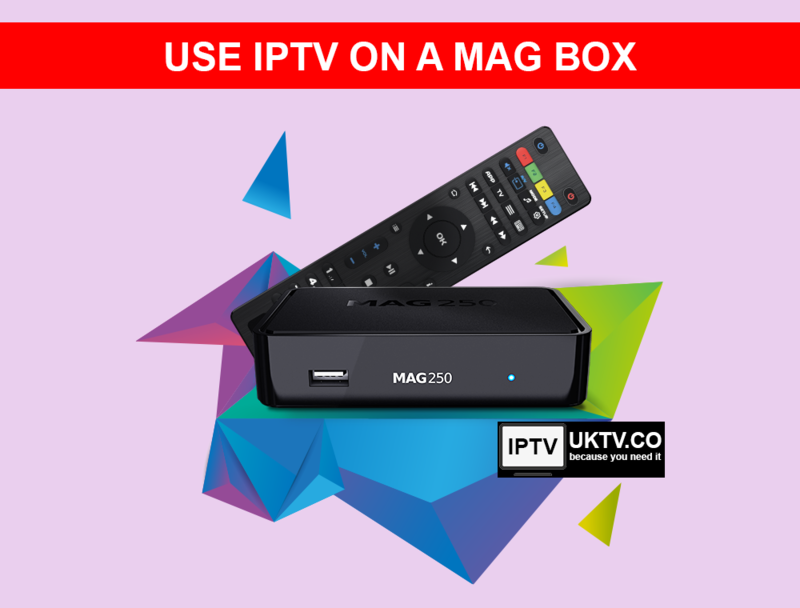 We recommend the MAG Box due to its superior easy to ease functionalities. It gives you so much more. 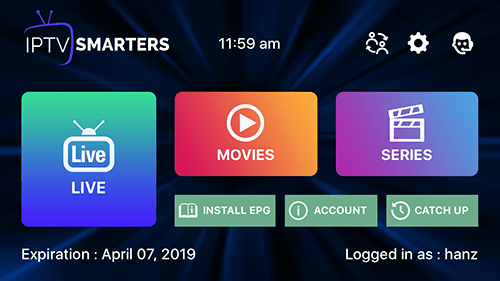 By using your remote control you will be able to navigate through the TV Guide other extra features rather easily. It produces a similar menu to the likes of a SKY TV Guide. 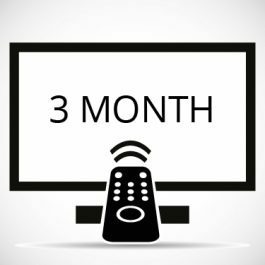 Should you choose to use VLC, Android, Smart TV, Kodi or any other way to use the UKTV IPTV then you will need a M3U file. If you do not yet have an account with us then please sign up for the 48 hour Free Trial or contact us for support. Setting up a Mag box is so much easier than you may think. It can only take a few minutes and is one of the most enjoyable ways to watch UKTV. Click on the image above for a full tutorial. A great way to view UKTV online is with the Smarters App. It is so easy to set up that you could be watching UKTV on your smartphone in minutes. 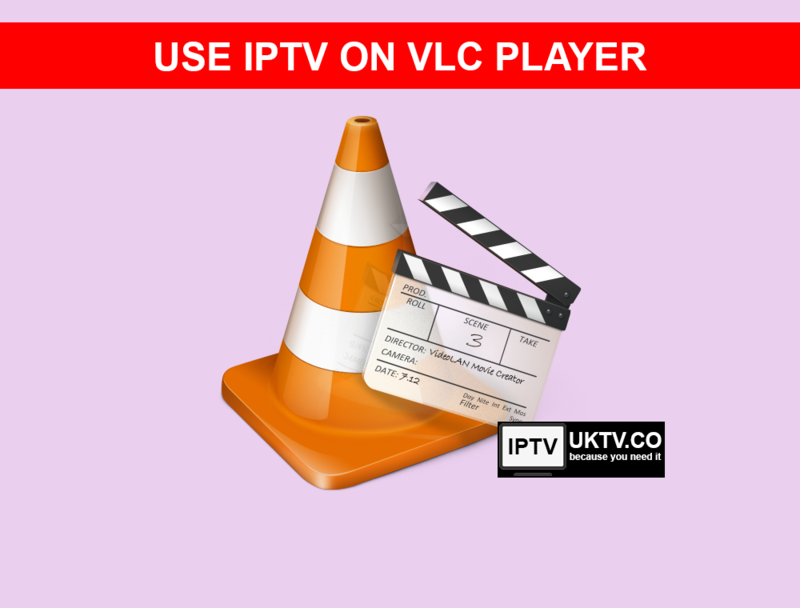 Some people still prefer to watch UKTV with VLC player, for information about this click on the image above.